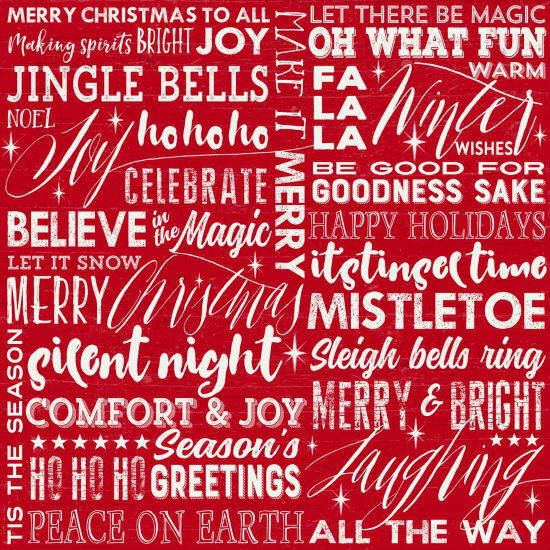 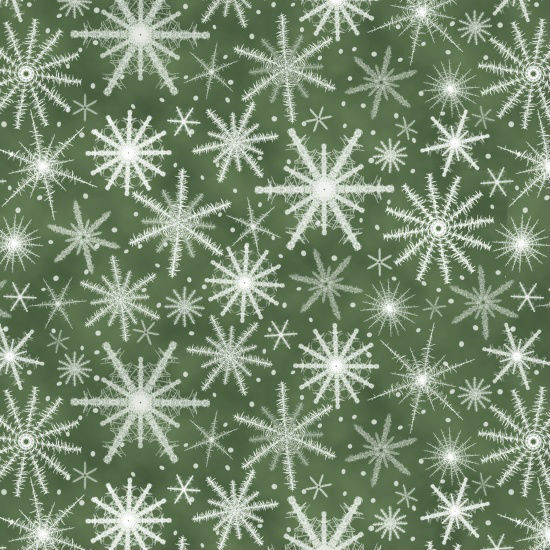 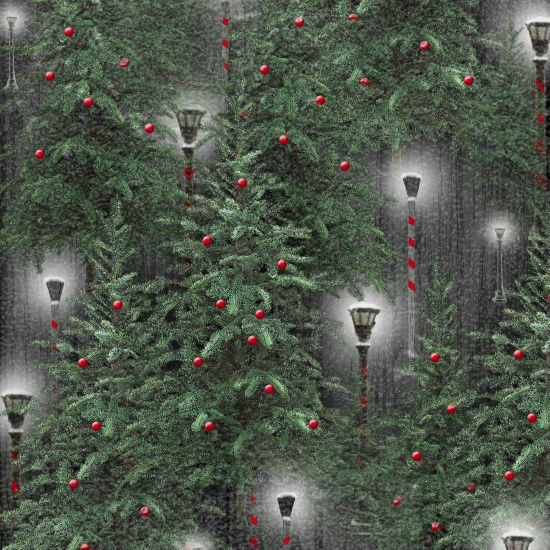 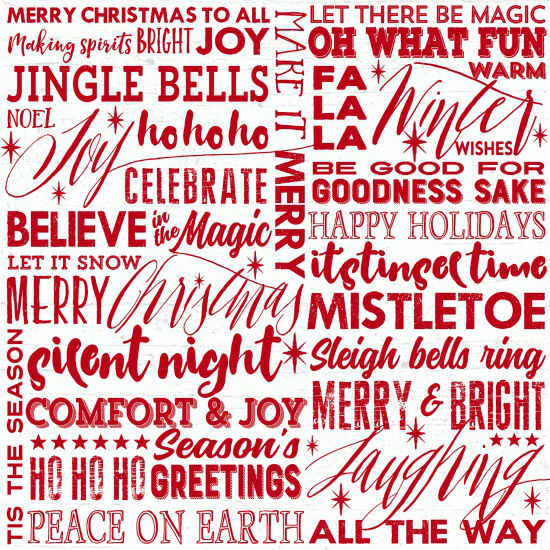 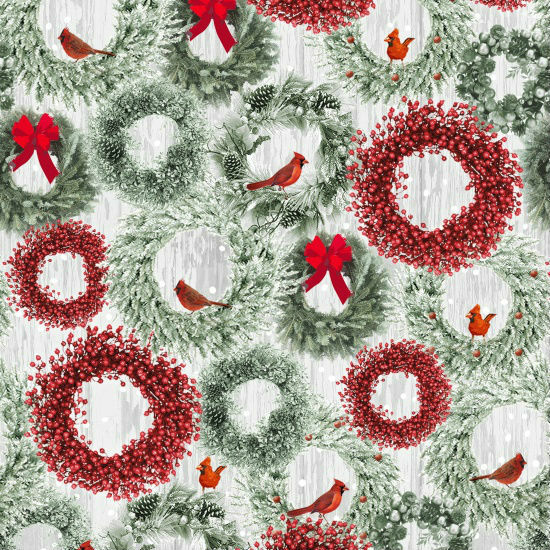 The most popular icons of the holidays for a sophisticated designer are here in Jan Shade Beach's Holiday Wishes. 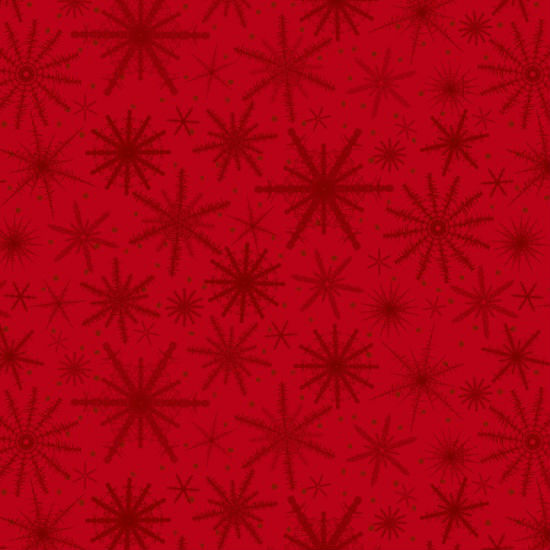 Starting with the block print, this must-have has all the icons from past lines that have made her season offering a hit. 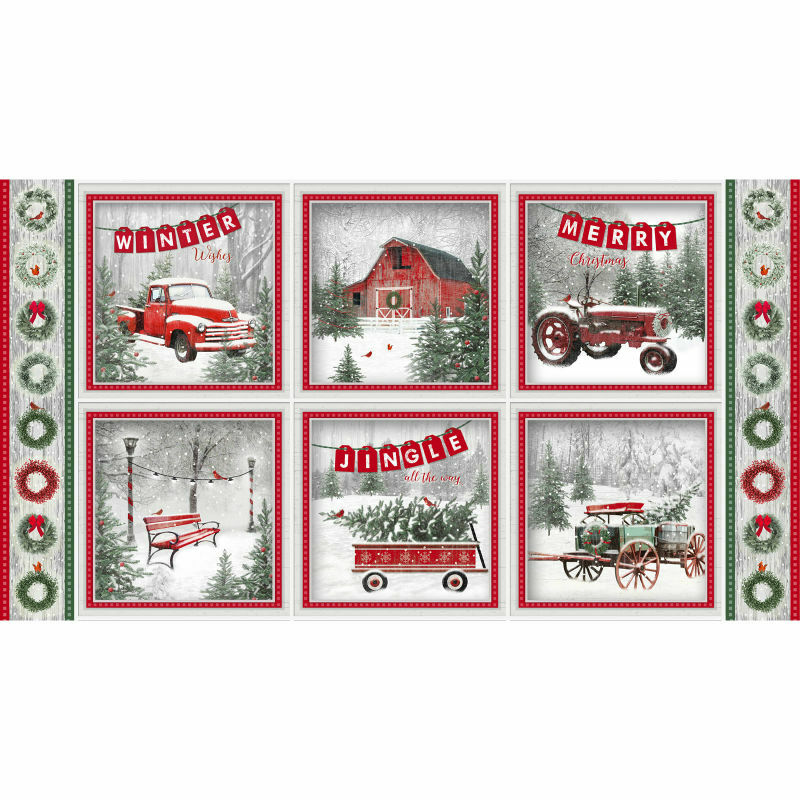 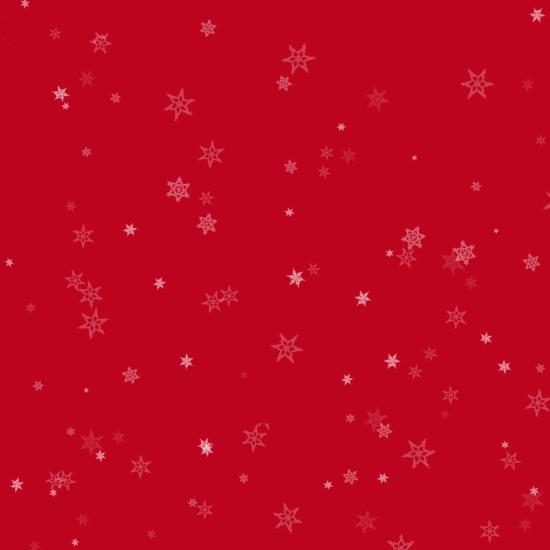 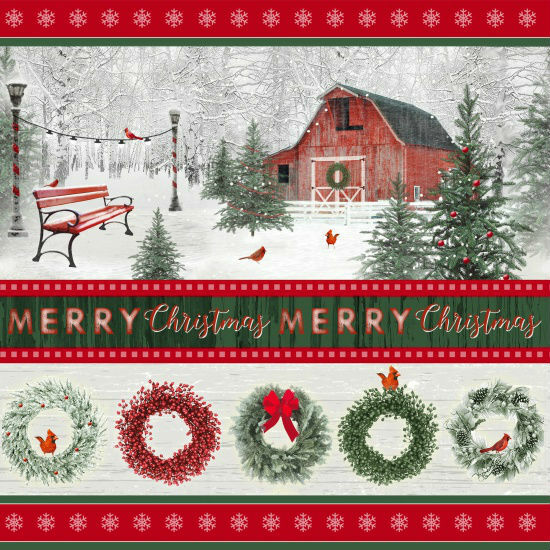 There is a red truck, red barn, red tractor, red bench, red wagon and red horse buggy with cardinals flitting about in the snow and evergreens. 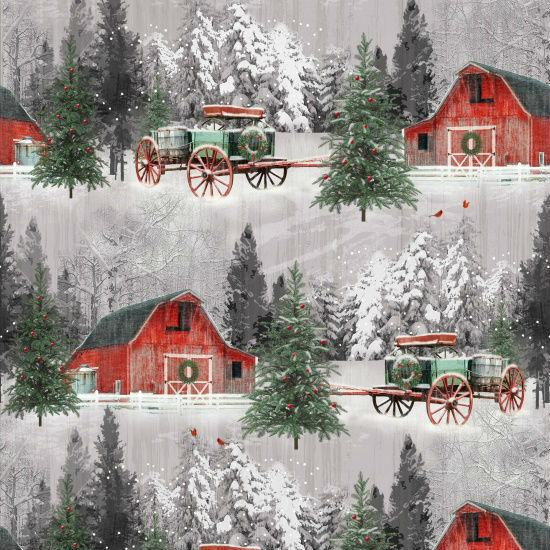 This collection has several past winners in it, so don't be left out of this cold and wintery offering this time! 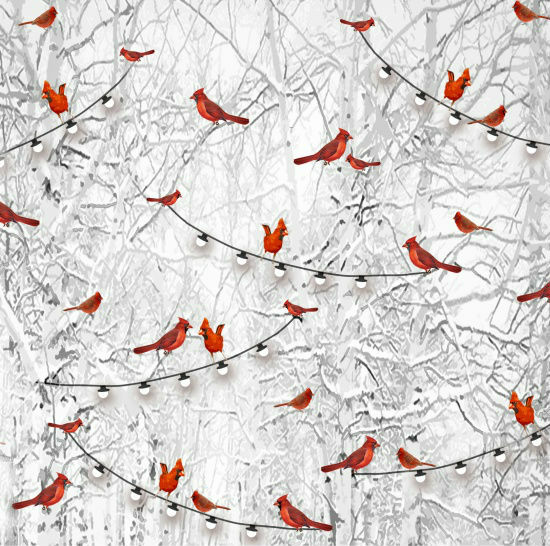 It will inspire you to create something special to brighten your home at this magical time of the year.